Work Time. Play Time. Your Time. RentMSU provides professional property management services throughout Mankato and southern Minnesota. 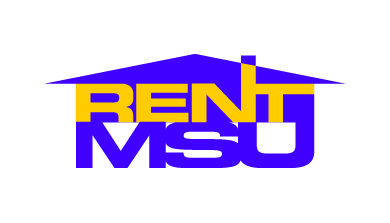 RentMSU is dedicated to maximizing the return on investment for its clients, while maintaining quality housing opportunities for its residents. We manage all residential properties including: single family homes, condominiums, town homes, duplexes and apartments. For commercial investors, we also manage office buildings, neighborhood shopping centers, and strip centers. Copyright © 2019 Block518. All Rights Reserved.